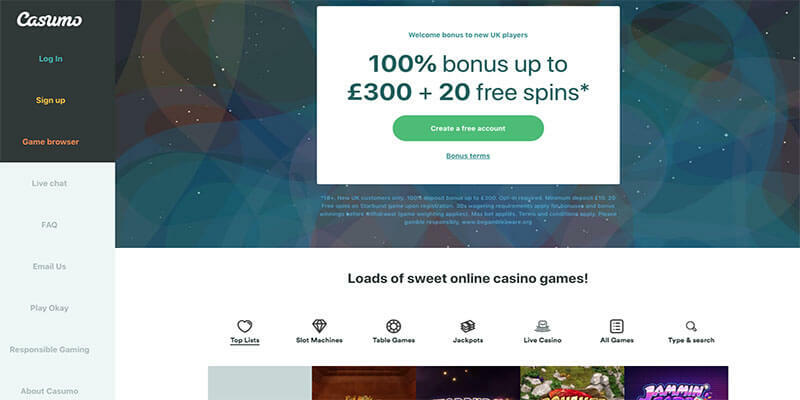 "Fast payouts - great concept"
Casumo Casino is a pretty good casino. They have been consistently scoring +9 points since they have been listed as an Accredited casino at Casinomeister. There was a bit of a break when in the spring of 2017 when several of their affiliates were using deceptive advertising. But Casumo corrected their advertising partners, and hopefully that was it for that. But besides all that, players really like Casumo, and a lot of this has to do with their fast payouts. The Meister Minions have been reporting payout within a few hours – sometimes a few minutes depending whether or not web-wallets like Neteller or Skrill are used. Besides fast payouts, they have no withdrawal limits, they process winnings on weekends, and you can pretty much flush your winnings which means no reverse time. You won’t be tempted to play back whatever you have won back to the casino. 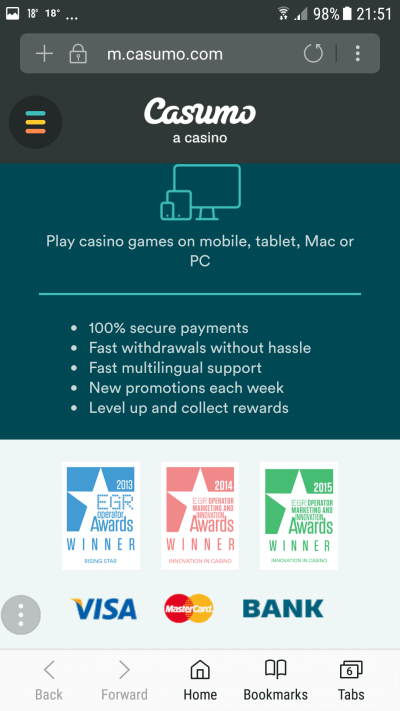 Casumo casino also is unique with their award system. You achieve awards from everything to verifying your phone to signing in more than once a week, to depositing and playing games. 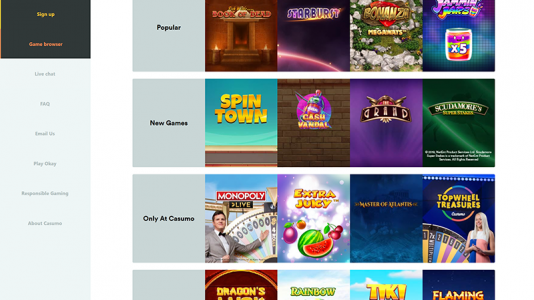 In other words, you rack up loyalty points which can be redeemed for free spins or other freebies in the future. Signing up is quick and easy – it will take you only a minute or two, and you can play their games right away in your browser. 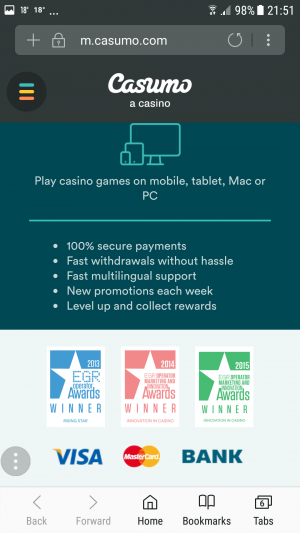 Casumo Casino is powered by Blueprint Gaming, Edict eGaming, ELK Studios, Evolution, Greentube, IGT, Microgaming, NetEnt, NextGen Gaming, NYX Gaming, Play’n GO, Push Gaming, Quickspin, SG Gaming/WMS, and Thunderkick. Casumo has over 600 slot games to include over 90 progressive jackpot games which includes the ever so popular Mega Moolah and Mega Jackpots. 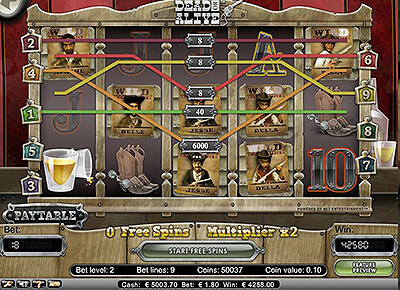 There are over 90 table games to include many types of Roulette, Blackjack, different flavors of poker, and Blackjack. And of couse Live games are there as well. 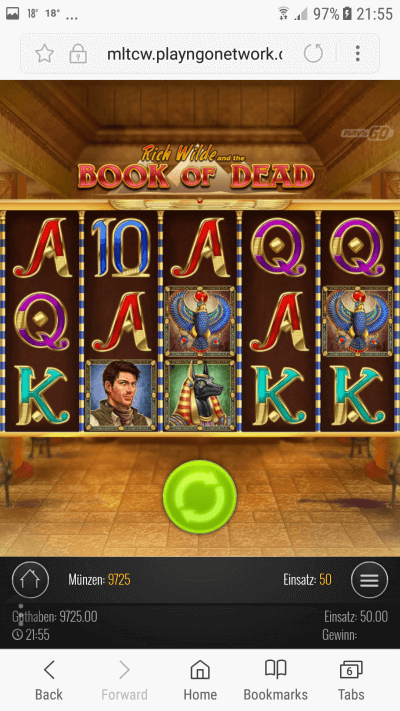 Simply said, Casumo has just about everything games for everyone – except decent video poker. You will only find that at a downloadable Microgaming Casino. I am pretty sure Casumo was designed for the mobile player. It’s sleek and has a great feel. Most of their games can be played in your iphone, tablet or android device. Not sure how many people play here from Casinomeister but I was very impressed with the shear amount of player satisfaction I got playing here. Great selection of games, great rewards, great promotions – ‘Winter Games’ is great’. 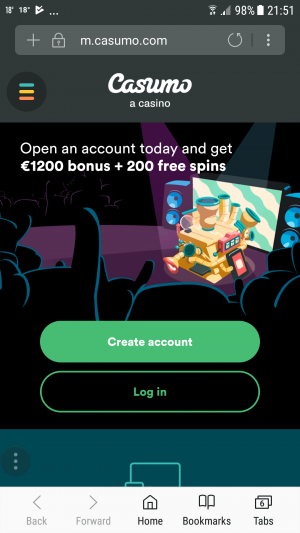 It has the same kind of rewards system as Videoslots which you gain as you play, and the customer support was amazing too. Managed to make a withdrawal on my first time here and it was paid to Skrill within 15 minutes. Absolutely recommend – they are accredited here – I’m surprised I have never played here before. Tried a lot of casinos this year off the accredited section and I think this has to be my favorite of the year. I have tried to play at Casumo, but I just realize that it’s not my place. Bad rewards and so far not seen many great offers, 5 or 10 spins sometimes, but when they gave me 3 spins then I just shake my head and wonder where they laid their heads. They are good though and they are trustworthy. They are just not for everyone. I’ve played a couple of times there the last few weeks… A damn fine casino!! Play here a lot, fun website, fast WD’s to Skrill. Would have scored an 8 or 9 but had a WD issue this week which I was not happy about. CS did not really try to find a solution at that time. WD now received so that issue is closed. Will still play here as it is a good place. Played at Casumo quite a lot and really like it. Payouts are processed quickly and usually take a couple of days to reach my account (via debit card). There are regular “valuables” as they call them, ranging from free spins to deposit offers. All rewards from valuables are subject to 30x wagering requirements. Ive been a member at Casumo since 2013 and its always been a good casino. Time for payouts varies from 1 hour to a day (Skrill and Trustly). Lots of games from many different providers. *It would be great if they had a search option for providers, not just games, or a design like Videoslots where you can scroll through many of their providers. Casumo Terms and conditions Apply. 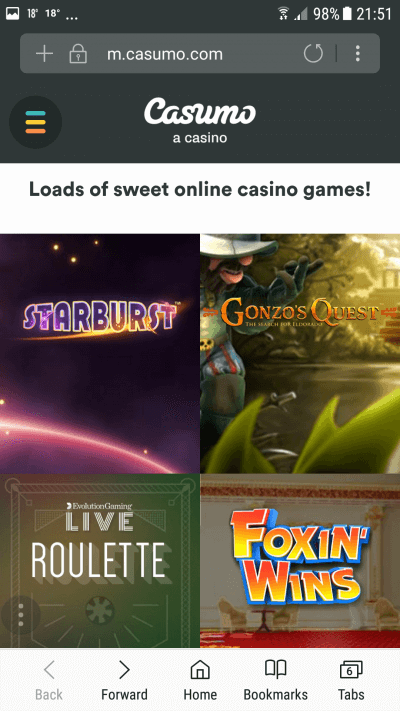 It’s a pretty good casino – awesome selection of games, fast payouts, fair terms and conditions. Pretty much everything you should be looking for. I would recommend them to my friends.